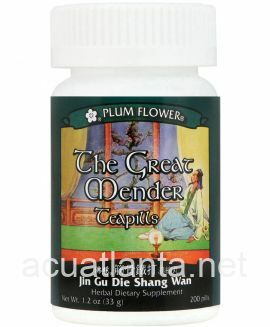 Chiang Huo 13, also known as Feng Shi Ling, dispels wind-damp, vitalizes blood, and nourishes liver and kidney. 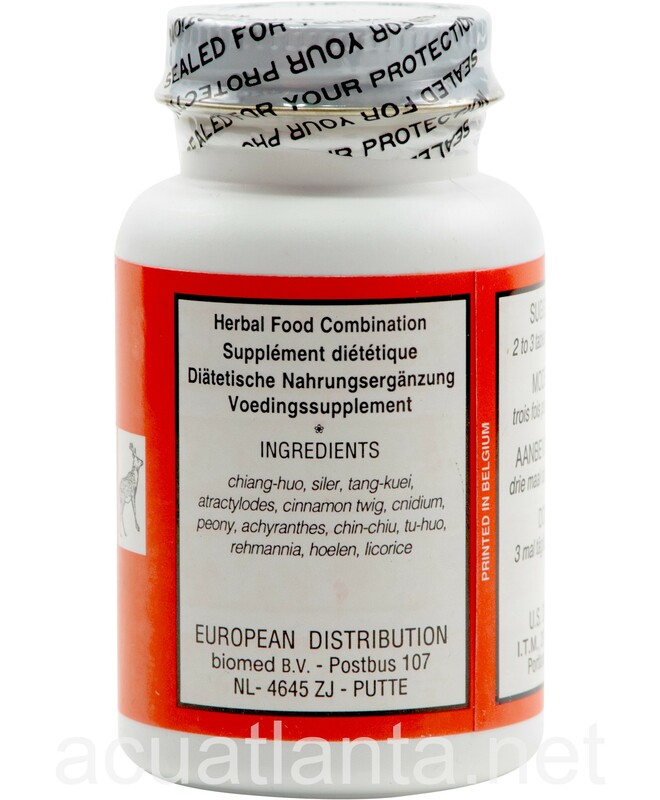 Chiang Huo 13 is recommended for people with joint pain, inflammation, and muscle pain. 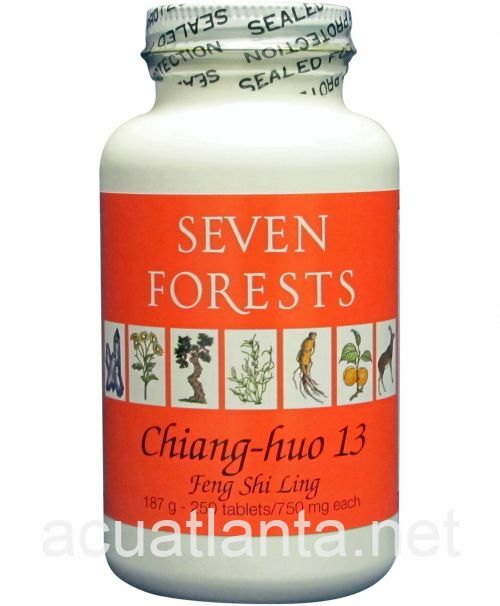 Chiang Huo 13 by Seven Forests was developed as a herbal formula for joint pain. 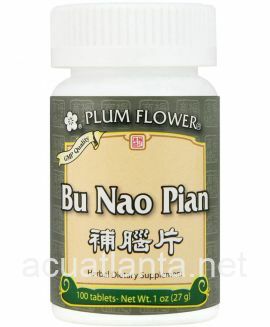 Chiang Huo 13 combines the three key features of the traditional bi syndrome formulas, which are: 1) a collection of warming antirheumatic herbs (eg siler, chiang huo, tu huo, cinnamon) that dispel wind, resolve dampness accumulation and alleviate pain 2) tonic herbs to nourish the kidney and liver and prevent wind from invading the channels (tang kuei, peony, cnidium, rehmannia, achyranthes) and 3) herbs to help the spleen prevent further accumulation of dampness (hoelen, atractylodes). 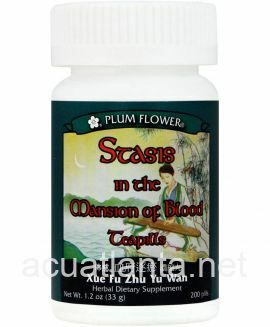 Chiang Huo 13 product is available only from licensed healthcare professionals. 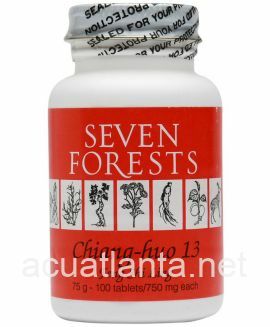 Buy Chiang Huo 13 Online here at AcuAtlanta.net or our clinic. Love this product. My brother had 4 strokes in one month about 3 years ago. 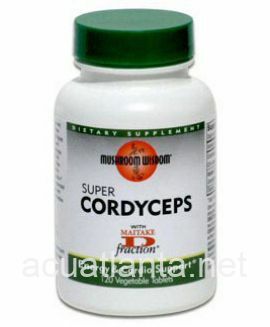 After taking this product it made him feel so much stronger. Now he's able to move around much more. My brother-in-law also had problems with his legs and he don't need a walker anymore. I also introduce this product to a coworker and she's happy that it's helping with her arthritis hands. I'm ordering more for my family and friends. 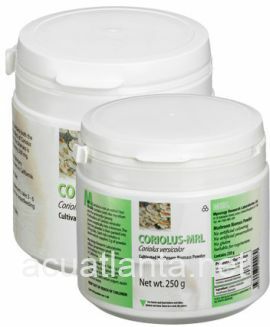 This product has totally kept my back pain under control. I need no other pain medication. I have been using Chiang Hua 13 for a while and it is a powerful herb that helps with my inflammation of joints as well as spine issues and without it I totally feel the difference...So, it is a great product and quality. Thanks for carrying a wide range of top of the line herbs. 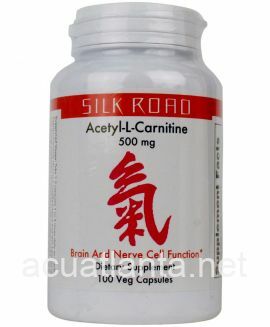 This product is the best I have ever used to allay arthritis pain. I got this for my husband, always complained about muscle, joint and hand pains. He started to feel the difference. I started using it & my hands are feeling so much better. My fingers & joints were cramping. Made a difference in our lives. Thank you. 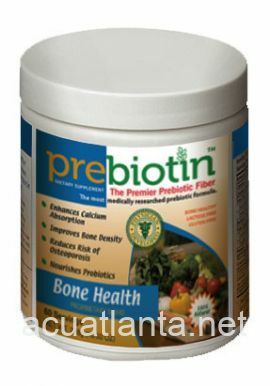 Get rid of your Aleve, Tylenol and Advil and start taking this product. It's natural and it works. 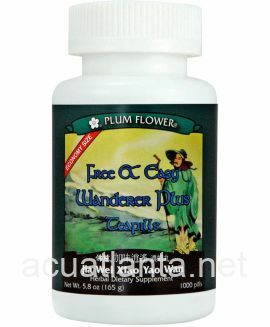 I have lower back pain (L5) and have been using this product for months. I take it as needed. You can take up to 6 tablets per day. I don't know what I would do without it. You need to try it today!! My 12 year old collie takes 9 tabs per day to treat his knee pain. 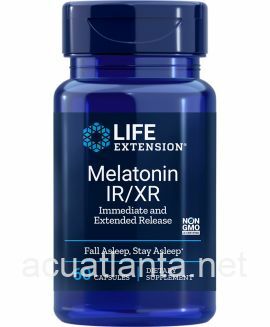 It is very effective and I will continue to purchase this product. 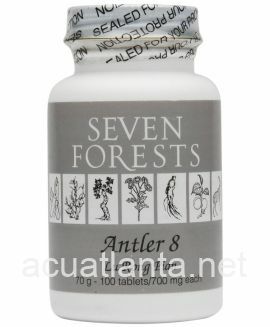 I had Lyme disease years ago and my acupuncturist recommended these herbs for joint pain and/or arthritis and they have been very effective. I am pain-free and take them twice a day. Customer who purchased Chiang Huo 13 250 tablets online also bought the following products which may be of interest to you.